The lenovo may unveil new smartphone K520 soon as its specifications leaked in TENAA.The phones will feature 18:9 aspect ratio display,which will be first full view display phone from Lenovo.It would not feature a notch,as the new trend brought by Apple. 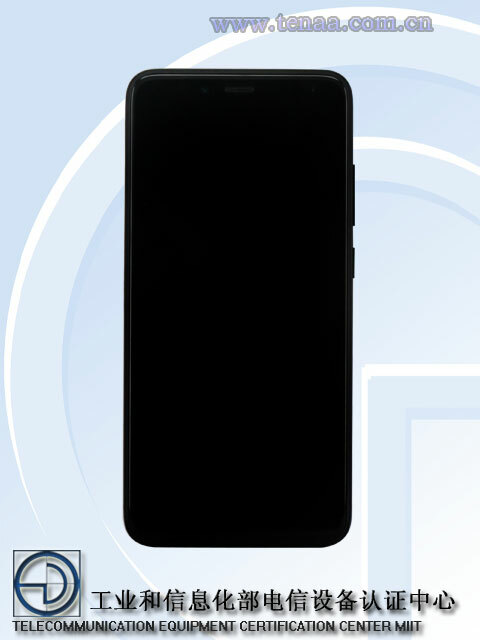 As seen in TENNA,it will have a 5.65 inch with 2160×1080 pixel FHD plus display with 16 M colours.It may come with 2 GHz octacore processor with 3 or 4 GB RAM.It will have 32 and 64 GB models.The processor used in this device is not known.As expecting it runs Android 8 Oreo.The phone weights 165 gms with 3000 mah battery. Other features including camera are not known.It is expecting that it will feature a dual camera set up on back and single shoot with flash on front panel.Full features will be updated when it is officaial.